People from the fishing industry and Fisheries and Oceans Canada met in Moncton this weekend to look at the impact protection measures are having on the North Atlantic right whale. Representatives of the fishing industry and Fisheries and Oceans Canada met in Moncton over the weekend to look at the impact protection measures were having on the North Atlantic right whale — and to help decide what should happen next year. The 2018 fishing season has been controversial, with fishermen in the Acadian Peninsula protesting the new federal measures that were put in place to protect the North Atlantic right whale. Some of those measures included closing several fisheries where whales were present in the Gulf of St. Lawrence, speed restrictions for boats and increased surveillance. "I think it was huge this year, the collaboration. The fishermen were very good at monitoring the management measures," said Serge Doucet, regional director of Fisheries and Oceans Canada for the Gulf of St. Lawrence, speaking in French. Doucet noted that no North Atlantic right whales died in Canadian waters this year from entanglements or collisions with fishing boats. 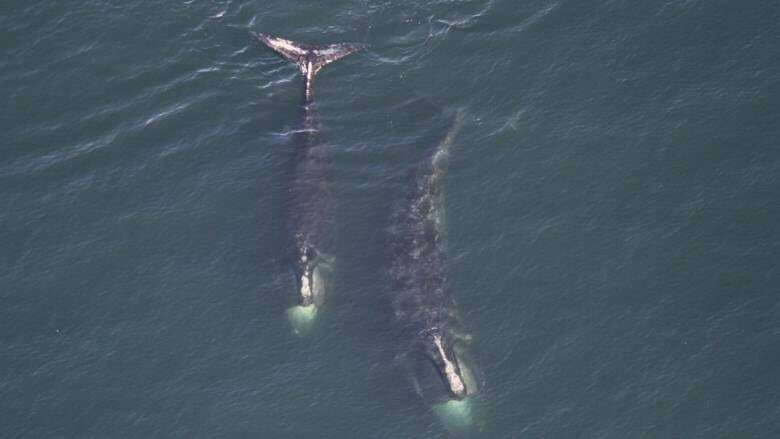 And although there have been some interactions with whales this year, the department believes that measures to protect right whales have been effective so far. "There were challenges, it was not easy for all fishermen," he said. "But their commitment to protect whales is there." Martin Mallet, executive director of the Maritime Fishermen's Union, was also at the meeting in Moncton, where he was told the department is willing to listen to fishermen's suggestions. 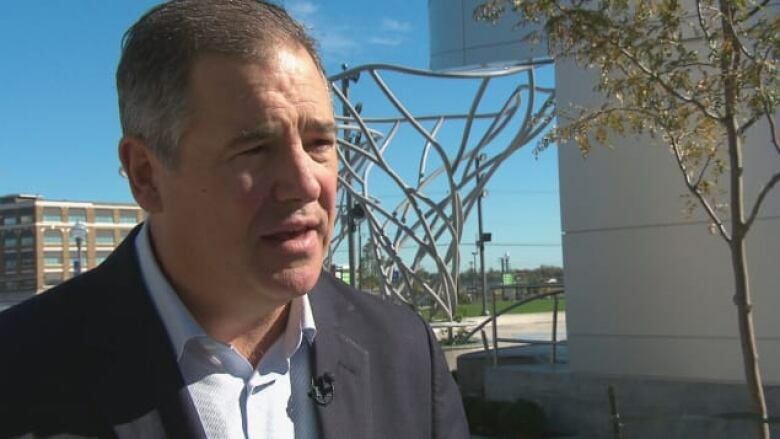 "It's a good step forward to restore confidence," Mallet told Radio-Canada. An Atlantic-wide meeting is planned for later this month to help decide this winter what measures will be renewed or added in time for spring fisheries. Since January 2017, there have been at least 18 North Atlantic right whale deaths in U.S. and Canadian waters — 12 off the Canadian coast. Necropsies found many of the whales had become entangled in fishing gear or were struck by ships, resulting in strict closures of fishing areas and speed limitation on vessels. North Atlantic right whales are an endangered species. There are only an estimated 450 North Atlantic right whales left in the world. Of those, only about 100 are breeding females and no calves were born this year. This year, two North Atlantic right whales have been found dead — both in U.S. waters. As a result, the National Oceanographic and Atmospheric Administration (NOAA) evaluation of "recovery challenges" was released ahead of a meeting this week to address proposals to protect the whales that would alter the lobster fishery in New England. Those proposals include reducing the number of sea floor-to-surface lines by 50 per cent over five years and a month-long lobster fishing closure in the western Gulf of Maine.